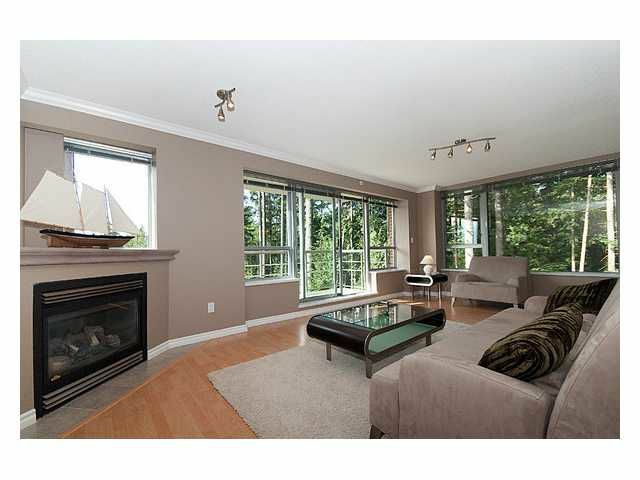 Peaceful and Serene with beautiful views to lush green Pacific Spirit Park and also West sunset views. Fabulous spacious 1116 sq.ft. two bedroom two bathroom corner suite with great natural light in very desirable Regency building situatedon the UBC Endowment Lands. Amazing location and building has guest suite, resident manager, entertainment room and fantastic gym overlooking the lovely mature gardens. Lots of insuite storage, 2 parking stalls, master with walk-in closet and large living room provides room for a desk area. Recently updated with new lighting, crown mouldings, and designer paint. Terrific home or investment property. Quick possession available.